Home Fab Lab Connect Fab Academy 2016 Started! The year has begun and Fab Academy 2016 is underway! Fabbers around the world are meeting with Neil Gershenfeld from MIT online to learn how to build almost anything. With over 600 Fab Labs in 80 countries, the network is growing rapidly every year. 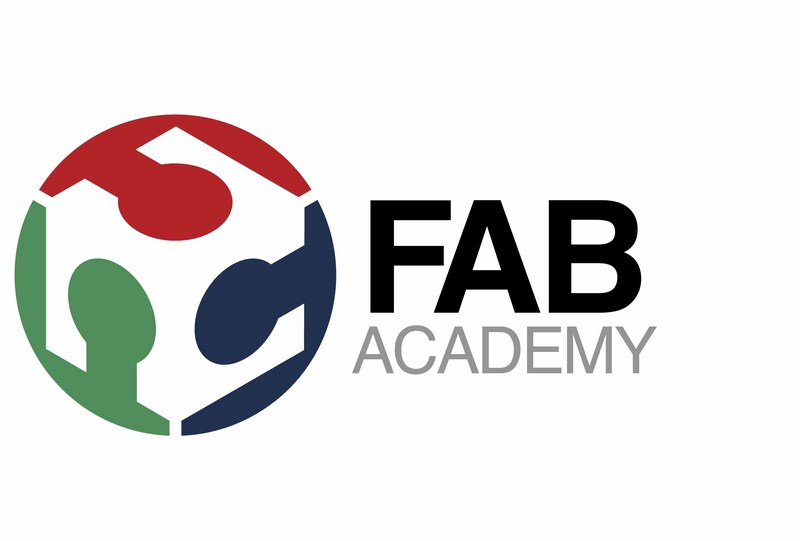 Two new Fab Labs that Fab Lab Connect helped to build, Fab Lab Ajaccio in France and Fab Lab Yachay in Ecuador are both having their first session for Fab Academy. Check out this video below of Fab Lab Ajaccio’s Fab Academy students in session! 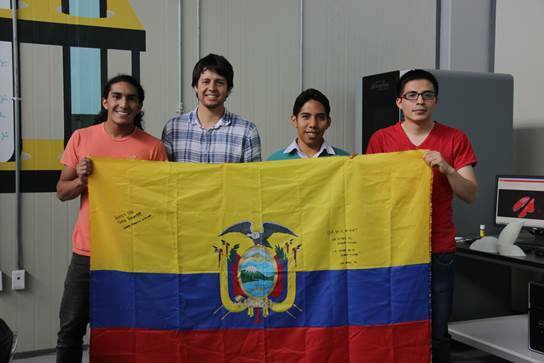 Fab Lab Yachay Team in Fab Academy 2016!